Cool mist humidifier和 Ultrasonic Humidifier 的区别是cool mist的声音大一些，超声波的安静些。如果能够做到勤加清洗，愿意花钱换filter，超声波也挺好的。有的型号还有号称用紫外线杀死细菌的，但效果就不清楚了. 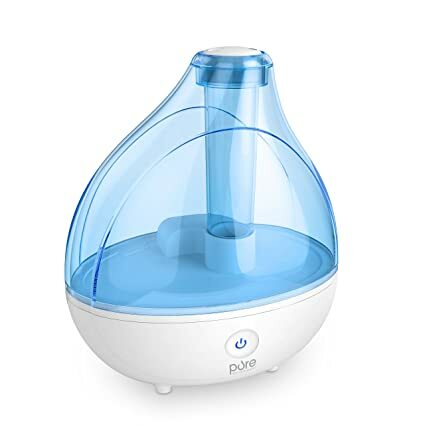 Today only or until they sell out, Amazon.com you can get this Ultrasonic Cool Mist Humidifier - with prices for only $29.99! Get free shipping on a $35 order, OR free 2-day shipping on ANY size order with Amazon Prime. This humififier has Premium Humidifying Unit with Whisper-quiet Operation, Automatic Shut-off, and Night Light Function. On Walmart.com you can now get this Crane Drop Ultrasonic Cool Mist Humidifier in classic blue or green for just $34.88 (regularly up to $54.99). Choose free in-store pick up. 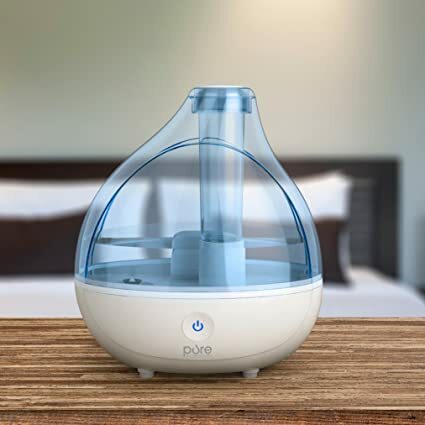 This humidifier helps provide comfort and relief from cough and congestion for both kids and adults. With a 1 gallon tank, it can run for up to 11 hours without being refilled. 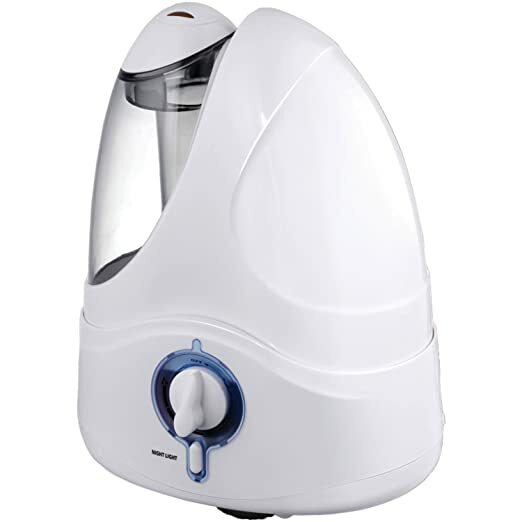 This size humidifier is suitable for up to 250 sq ft making it the perfect size for most bedrooms.